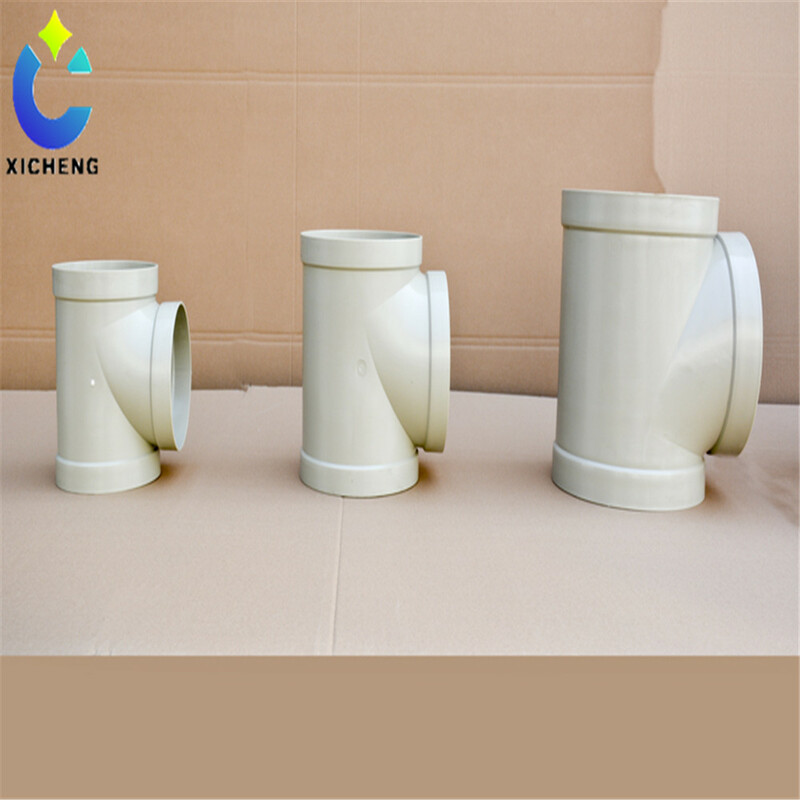 The tee is a kind of pipe connection, used in the main pipe and branch pipe connection. 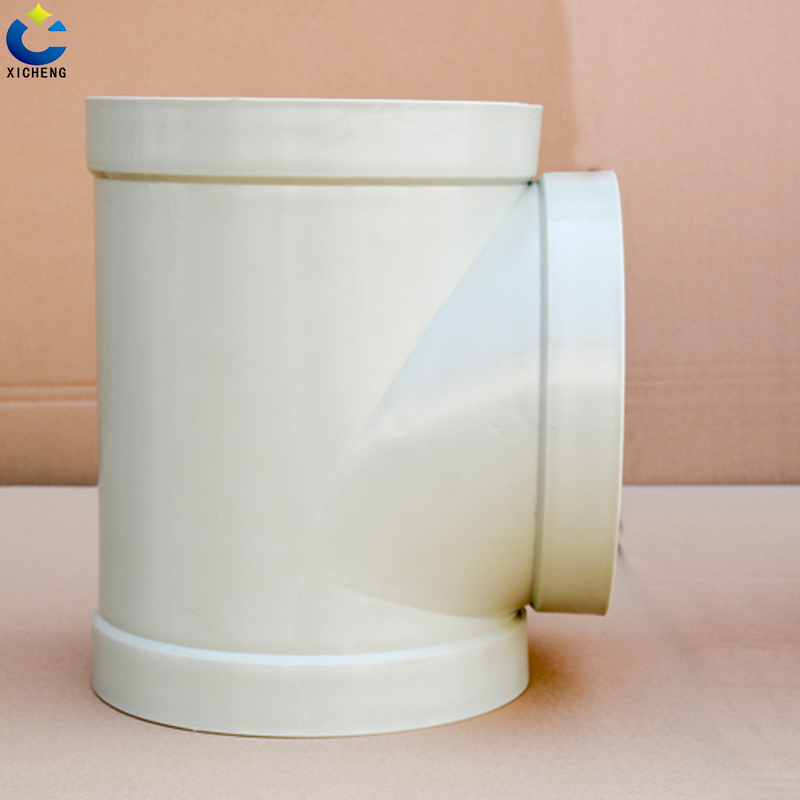 Also known as tee, widely used in the transmission of liquid. Gas pipeline system. Due to the different transmission media, three links by material can be divided into: cast iron, cast steel, plastic, glass just. 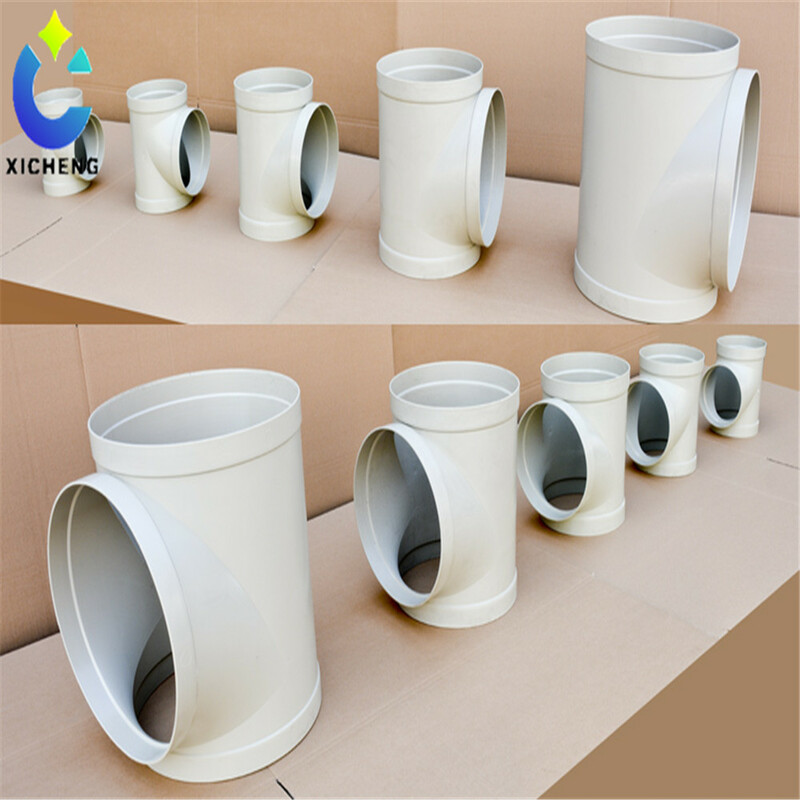 Plastic pipe fittings, because of its unique performance advantages, the proportion of the application market is growing. 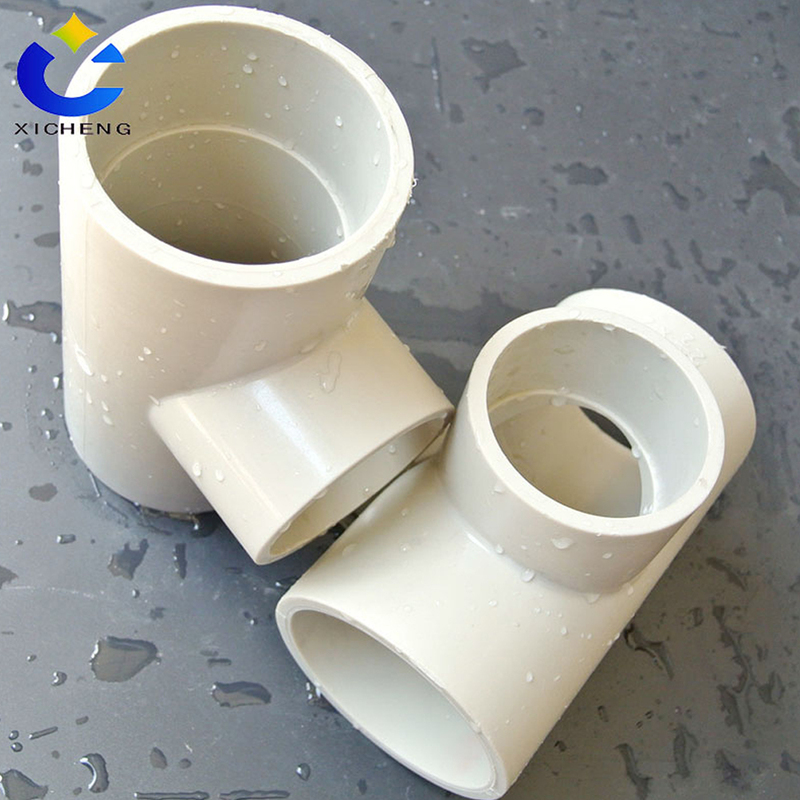 Plastic pipe fittings, polypropylene stable performance, affordable, cost-effective, and the production process continues to improve, increasing performance, more and more customers to accept, widely used in various fields. 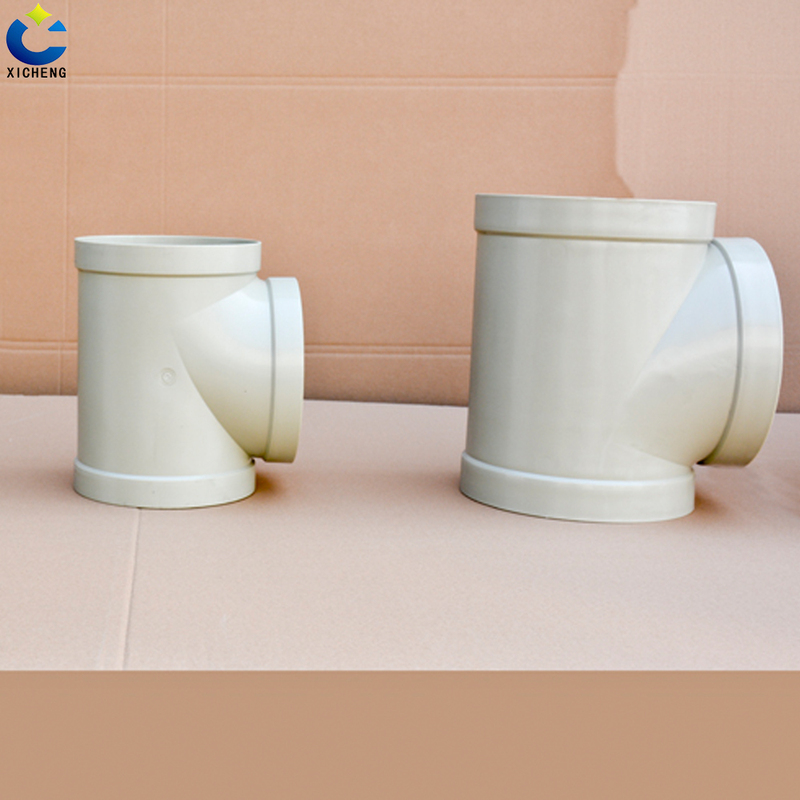 Also known as compression molding, this method is to put the raw materials in the mold, with the help of pressure and heat, so that the material is filled with cavity, forming the same products with the cavity. After being heated to cure, after cooling off, made of molded pipe. 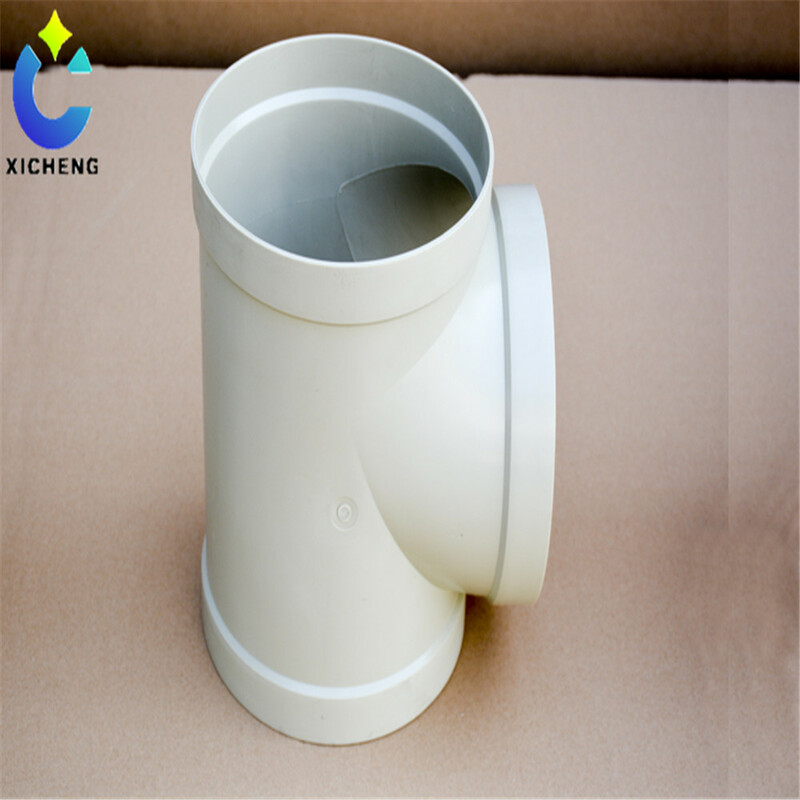 For some wall thickness, volume, weight are greater of the three links, or customers have special requirements of the three-way pipe fittings can be manufactured by welding. three. 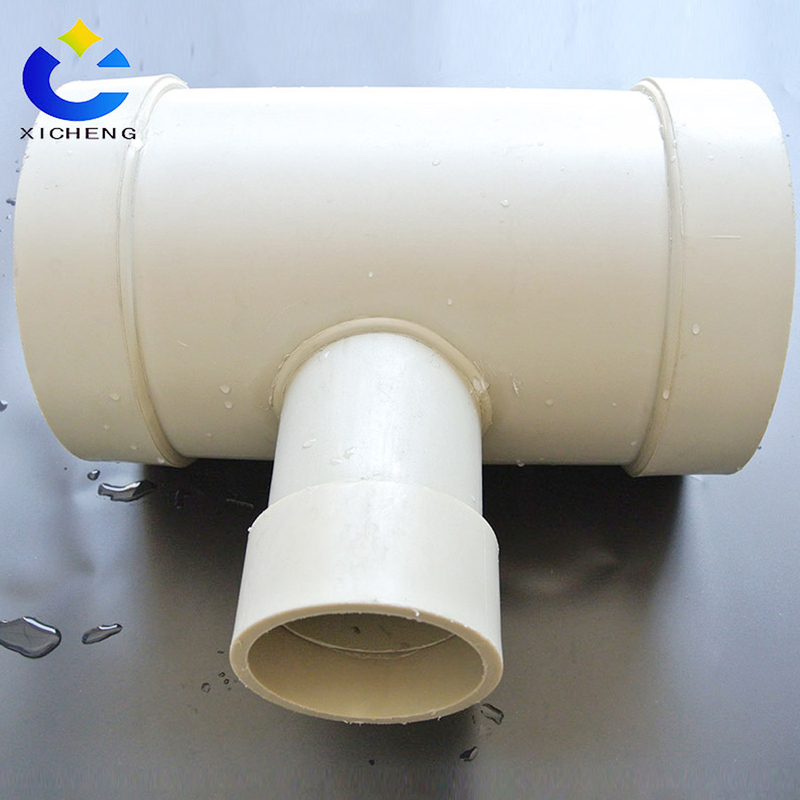 According to the connection is divided into: three-way welding, oblique inserted three links, hot melt oblique inserted three links. Looking for ideal Pp Tee Connector Manufacturer & supplier ? We have a wide selection at great prices to help you get creative. 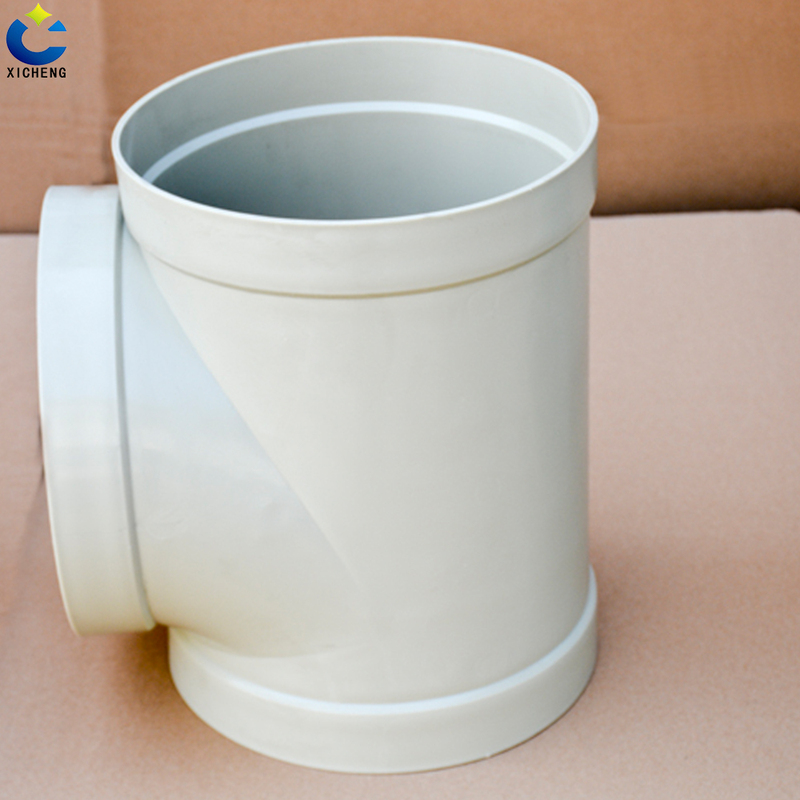 All the Anti - Corrosion Pp Tee are quality guaranteed. We are China Origin Factory of Pp Plastic Tee. If you have any question, please feel free to contact us.